He also expresses a desire to work on a new IP, as well. 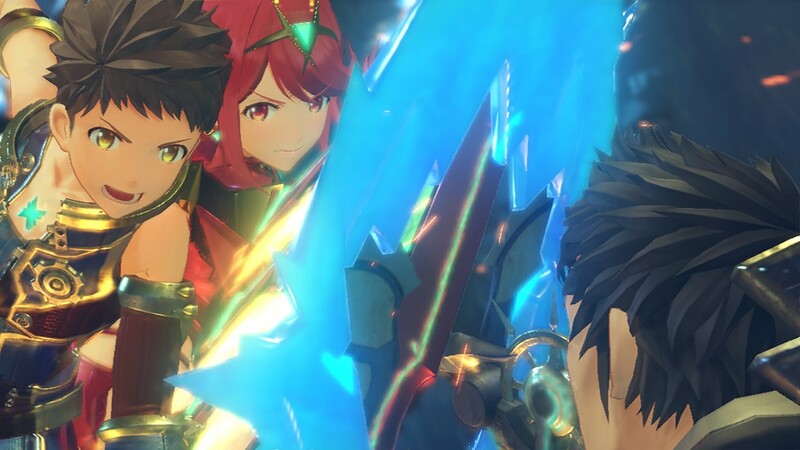 Xenoblade Chronicles 2 is a fantastic JRPG and one of the best games available on the Nintendo Switch. It has also broken new ground for the series, having sold 1.3 million copies in four months, and becoming the highest selling Xenoblade game, and indeed, the highest selling Monolith Soft game, of all time. So it makes sense that its developer wants to make more of these, right? Apparently, Koh Kojima, the director for the Xenoblade series, has expressed a desire to do so. In an interview published in the Xenoblade 2 OST booklet (translated by ResetEra), Kojima said that he would like to make a new Xenoblade 3, as well as a sequel to the cult hit Wii U exclusive Xenoblade Chronicles X. He also hints at a new “fantasy IP” that he would like to work on- curiously enough, that is what Monolith Soft is rumored to be working on at the moment. Of course, this is not official or anything- at most, it’s the director talking about what he personally would like to see from his future projects. It doesn’t amount to official announcement, but at the very least, it is good to see that it is something Monolith is continuing to actively keep in mind, if nothing else. Xenoblade 2 is available now exclusively on Nintendo Switch.